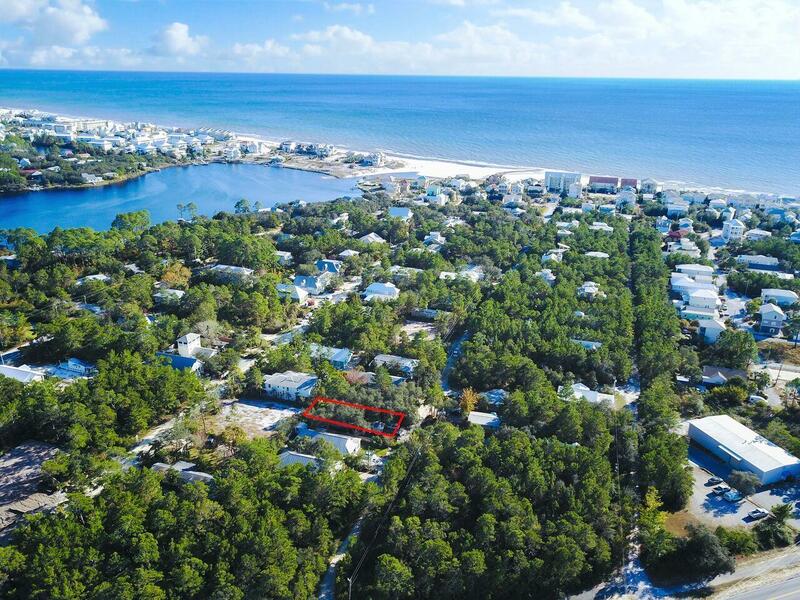 INCREDIBLE LOCATION IN OLD SEAGROVE SOUTH OF 30A! 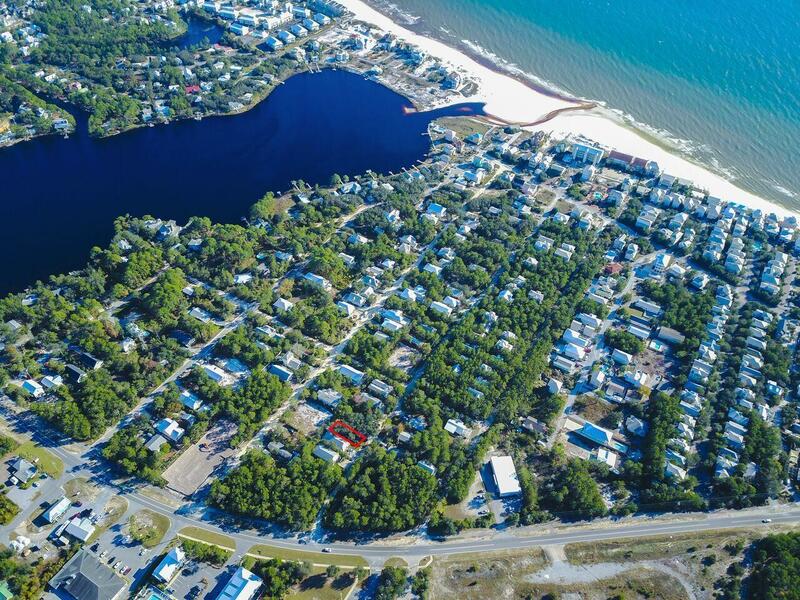 Enjoy a short walk to the beach. 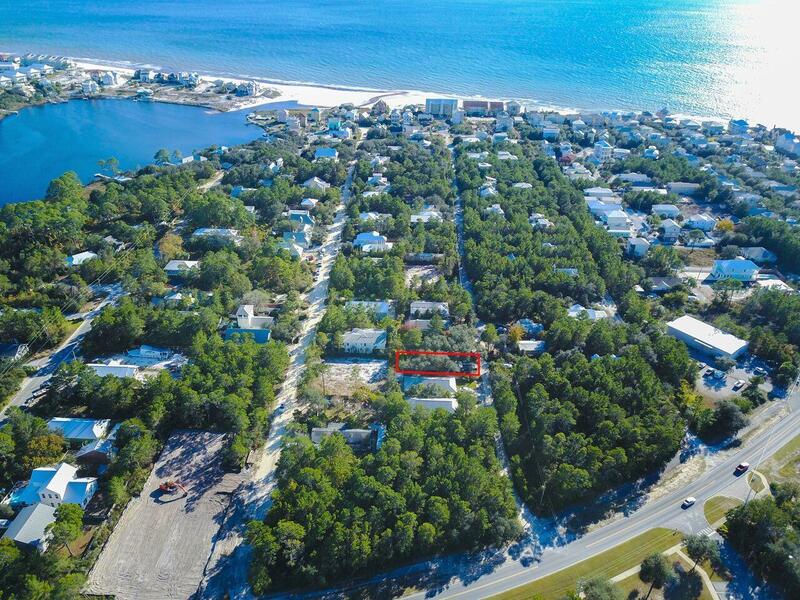 Build your dream home on this oversized DOUBLE LOT! Lots 5 and 8. Two lots combined into one parcel. No HOA or build out time. Incredible oak trees that could provide the perfect opportunity to build your dream vacation home or primary residence. Lot dimensions are 100' x 108'. All info and measurements are deemed to be accurate, but all info should be verified by buyer and/or buyers agent.